On this day, August 19, in 1953, the Americans and British overthrew the democratically-elected Prime Minister of Iran, Mohammed Mossadegh. Mossadegh ended (BP) British Petroleum’s monopoly over Iranian oil, and *gasp* nationalized their oil fields so that Iranians would benefit from their own resources. The Western powers, angry at being cut out of the oil money, and fearing the wave of anti-corporate sentiment would allow Iran to fall under Soviet influence, imposed crippling sanctions on Iran, plunging their people into poverty and the country into chaos. Then the UK and U.S. decided to stage a coup d’etat. 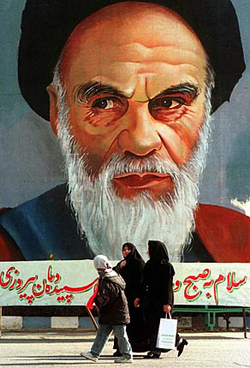 Operation Ajax, led by the CIA, deposed and imprisoned Prime Minister Mossadegh, and installed sympathetic general Fazlollah Zahedi in his place. Not only did BP retain a hold over Iran’s oil, but Shell oil and other corporations got a piece of the pie. Imagine what could’ve happened if Mossadegh had succeeded? Democracy may have spread from Iran all over the Middle East. We stopped democracy cold. We don’t want democracy in the region. And man, was there major blowback from Operation Ajax. 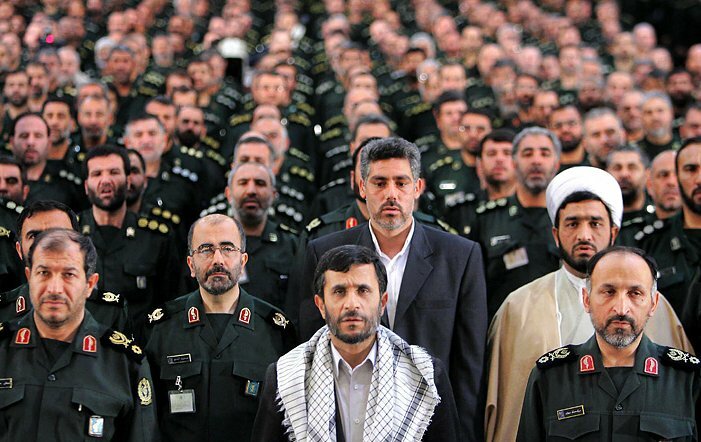 It created deep and lasting rage that led directly to the Iranian Islamic Revolution, and continues to be reflected in the body counts of U.S. troops in the various wars in the region since then. 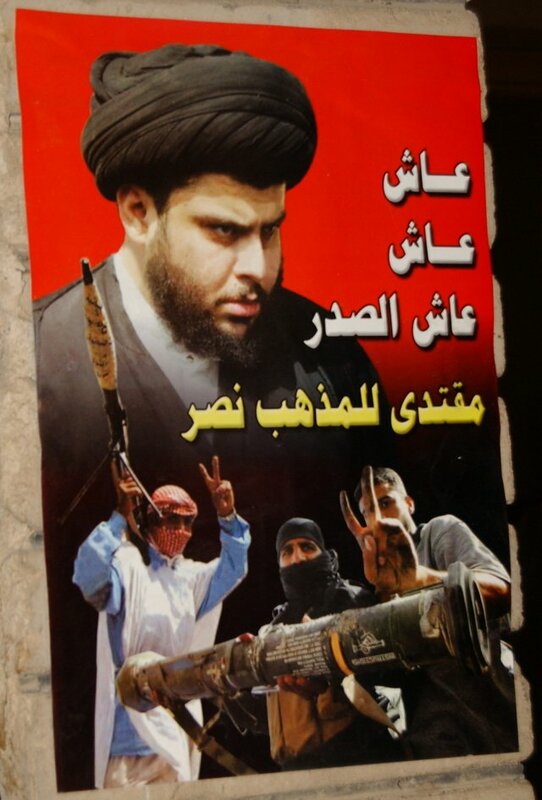 Poster from the Mahdi Army, the Iraqi Shiite militia led by Moktada al-Sadr (upper left). …militia had sent 300 fighters to Lebanon, ostensibly to fight alongside Hezbollah…. American officials say the Iranians have also provided direct support to Shiite militias in Iraq, including explosives and trigger devices for roadside bombs, and training for several thousand fighters, mostly in Iran. 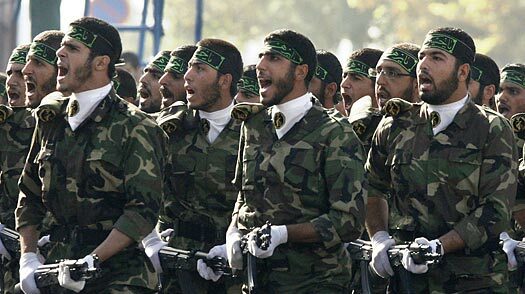 The training is carried out by the Iranian Revolutionary Guards and the Ministry of Intelligence and Security, they say. Gee, great, now we have Shias with advanced bomb-making capabilities and battle tactics to kill Sunnis with, kill us with, and kill Israelis with. Aren’t you glad Bush “liberated” these guys?